A genre of music once sidelined as “A decadent relic of the past” that came back to “Rescue” * the Revolution. 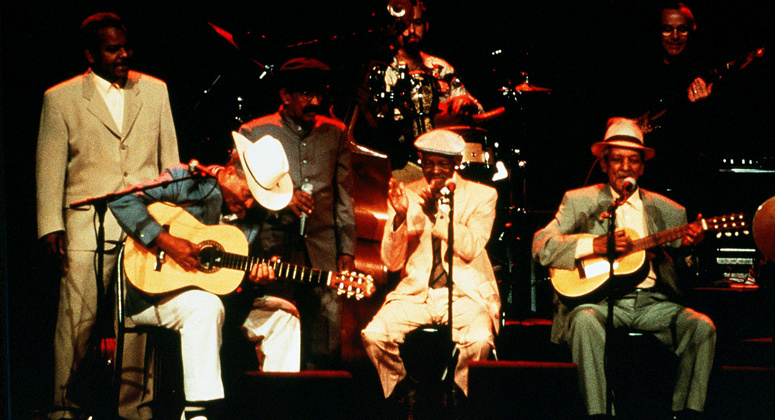 Buena Vista Social Club, the musical phenomenon that initially captured the world’s attention around 1997, is in the midst of its final world tour. Although several of the stalwarts of the group have since passed away, the remaining members, along with an injection of new blood are giving fans a good show. The unlikely rise of these musicians came at the height of the special period, giving Cuban cultural tourism an unexpected boost when it was limping along following the collapse of the Soviet Union. Although Cuba has always punched above its weight in the area of music, this was the most improbable of scenarios at a time of utter desperation. The success of Buena Vista on multiple fronts (CD, concerts and a documentary), led a lot of individuals across the world to visit Cuba. On the island, Cubans themselves knew little about Buena Vista, and the younger generations were largely indifferent to the music. 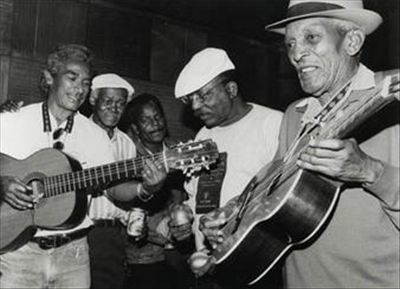 Cuban musicians were initially surprised by foreign tourists requesting songs that they did not know, but they quickly caught on, learning songs like “Chan Chan.” There was also a boom in new groups forming to play exclusively for tourists, though it soon became obvious that they had a repertoire that was largely limited to the ones made popular by Buena Vista Social Club. 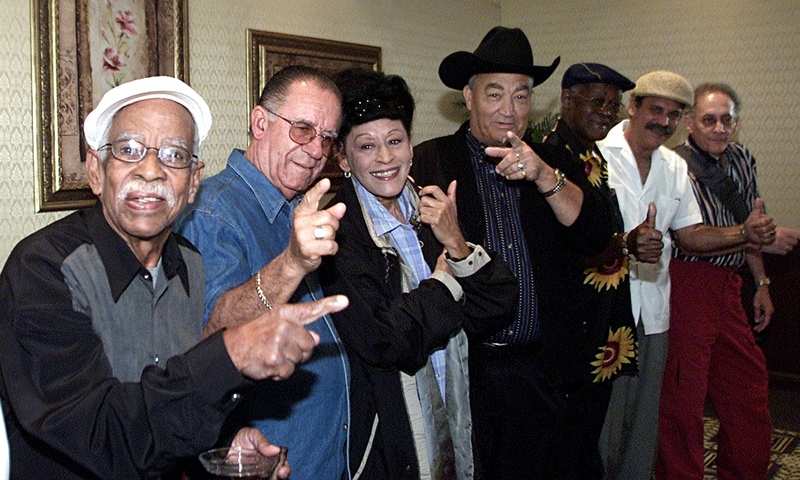 They could play hits from the past like “Quizas, quizas,” but not “Me voy pa’l pueblo” or “La runidera” because they were not among those that the members of Buena Vista had included in their various albums. Now largely unknown by many and overlooked by a few, is the reasoning that led these musicians into obscurity. Throughout history, revolutions have upended societies and sought to reshape them, and Cuba was no different. There is little doubt that Cuba needed a revolution in 1959. The existence of a mafia state, gambling, rampant corruption, abject poverty, drugs and prostitution created conditions ripe for sweeping change. As relations with the US deteriorated, Cuba entered a degree of isolation, defections and a looming cold war that changed everything internally. Music, art and culture were soon expected to toe the party line. The worst times were in the so called “El quinquenio gris,” a five year gray period (1968-73) where there was severe repression in the arts and culture. The air of uncertainty led writers, poets, artists and musicians to play it safe in their work, for fear of running afoul of rules and regulations that were deliberately ill-defined to create an atmosphere of indecision and self- censorship. Looking back, there is little doubt that the arts were unfair victims of this purge. 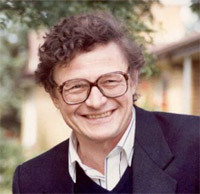 State resources were directed towards other, newer forms of music. The individuals that had burgeoning careers in pre- Castro Cuban and remained in Cuba were sidelined as the revolution sought to create new sounds. 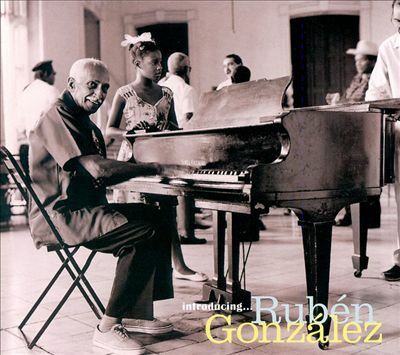 Ruben Gonzalez said that he had not played a piano in well over a decade at the time he was invited to play for Buena Vista Social Club. Ibrahim Ferrer was for all intents and purposes retired, shining shoes to make some extra money. 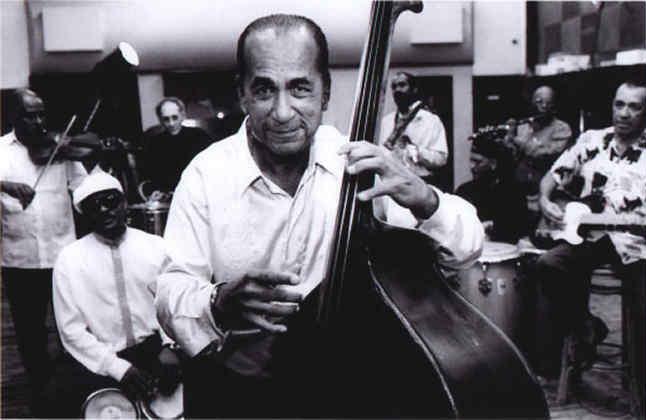 Compay Segundo had composed the song “Chan Chan” as early as 1987, but did not get the chance to record it in studio until 1995. This is not to say that Cubans were devoid of musical choices. A lot of new artists like Silvio Rodriguez and Pablo Milanes did emerge, as did forms of music like Nueva Trova and Timba, but their emergence came at the expense of the older musicians that had established careers in 1959. 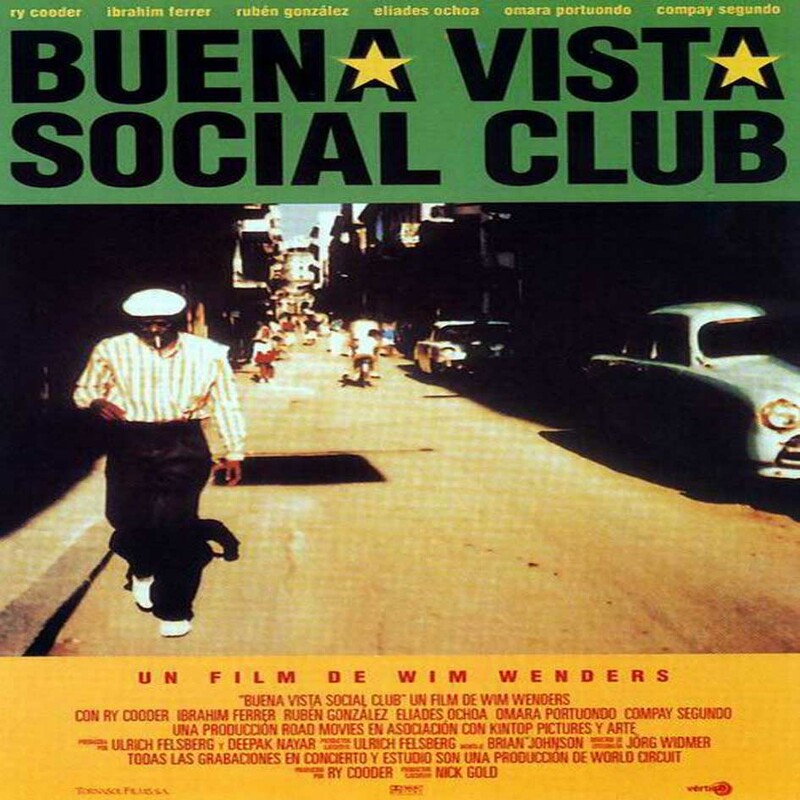 A lot of criticism has been directed at the lack of authenticity of Buena Vista Social Club, and it’s over reliance on marketing and neo-colonial nostalgia for the past. However valid that criticism may be, when it comes down to the dollars and cents, Buena Vista beat Timba, Nueva Trova, Latin Jazz, Reggaeton and all others as a selling point. If anything, Cuba failed to fully capitalize on the Buena Vista craze at its peak over a decade ago. Commemorative and limited edition T-shirts, cups, rum, coffee and even cigars would have brought in additional millions in revenue from foreign tourists. 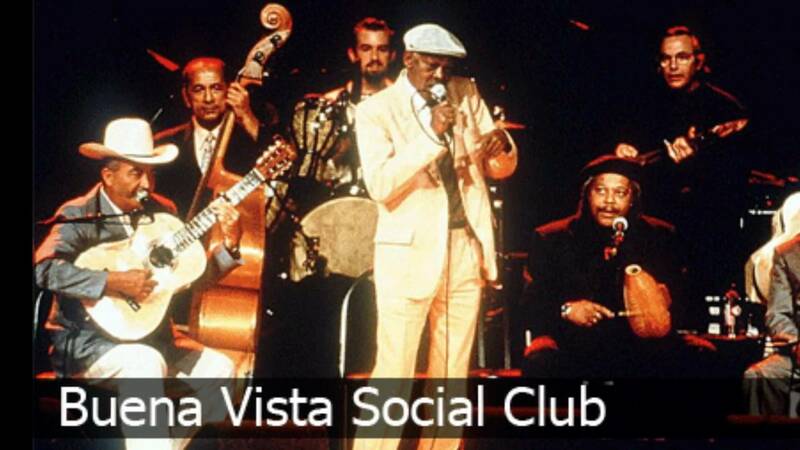 Finally, it should not be forgotten that Buena Vista Social Club happened in spite of, and not because of the Cuban revolution. *The word “Rescue” is frequently used to describe attempts to resuscitate and rebuild various parts of Cuban society in the economic decline that followed the collapse of the Soviet Union.